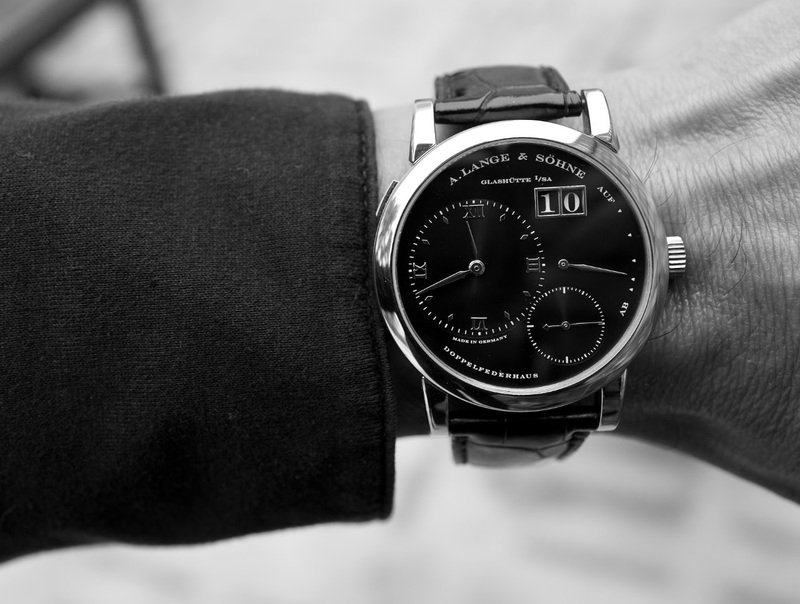 A.Lange & Sohne - The Darth remains my no.1 Lange 1. 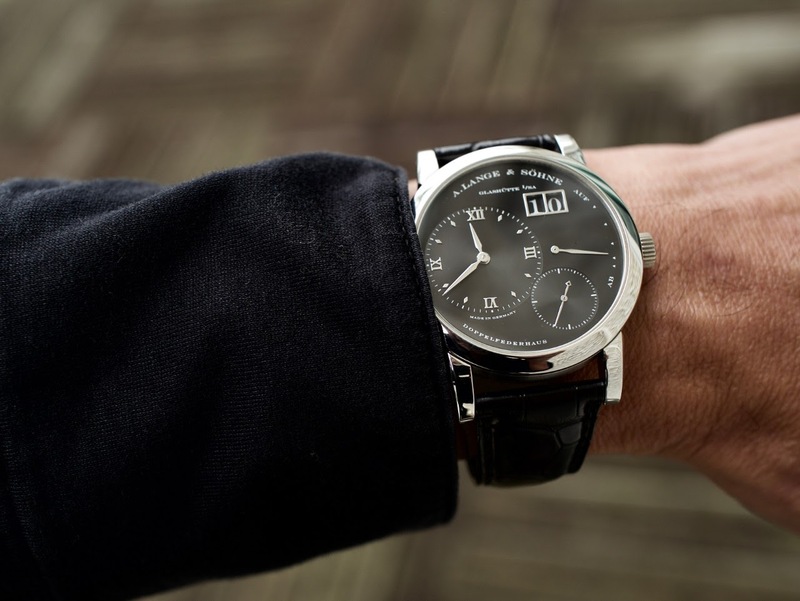 The Darth remains my no.1 Lange 1. After all these years, it continues to shine and is a true stayer. Thanks for looking and have a pleasant Sunday. ... To want to keep a watch. Many of us in the hobby do flip pieces, often just to try something else, but when you find one and don't want to let it go, for me, it makes it even more special. Sublime watch. 101.035. This one they got all right. Platinum and outsize date black background and white numerals. A keeper for sure. Congratulations and keep on wearing it in best health. HI fernando, no doubt the Darth is one of the ultime L1's. So kind of you Alex! And such a beautiful capture of a very hard to catch dial!